ID Events Australia is a creative production and incentive destination management company offering total conferencing and events services. ID has the reputation, creativity, diverse skill set and attention to detail to ensure the success of your event. Relationships are paramount at ID; we work collaboratively with all our clients to achieve their measurable business event objectives. 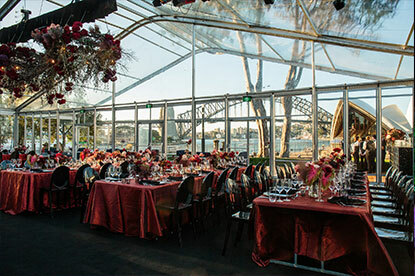 As a bespoke events agency, based in Sydney, offering incentive, corporate conferencing and event planning services, ID have the qualified and experienced team to ensure your programs success. Our Event Managers specialise in corporate event design and planning, creative event production and audio visual management, delegate registration management including the registration site build, destination management and incentive travel around Australia and Internationally. You can be guaranteed of our team producing creative, bespoke and uniquely tailored events. At ID Events Australia, our objective is to deliver an event or program experience that compliments and enhances our client’s business and communications strategy. Our team of creative Event Producers and Account Managers have a combined experience of over 200 years, with the skill set to plan and bring your incentive, conference or event to life. Feel confident in ID that you have chosen the best. 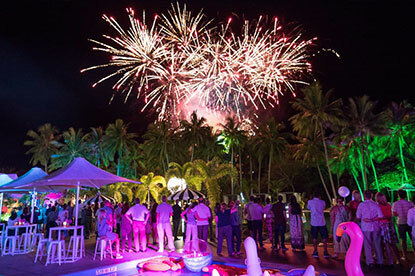 ID Events Australia is a top Australian event planning agency. We can plan, manage and organise your event from start to finish, we can do as much or as little as you need. Having Australia’s leading conference organisers on your team makes the process stress free, you’re secure in the knowledge that every little thing has been looked after. For corporate event management, choose ID Events Australia. Expect fresh ideas and bespoke customisation so your event is original, impressive and exceeds your expectations. As Australia’s leading destination management company, ID Events are the team you can trust to assist you on every level. Ensure a successful progam, get us on your side. 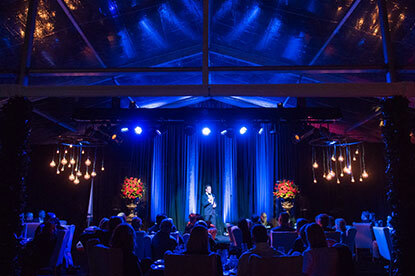 ID Events Australia is a leading event production company. We listen, plan and go the extra step to deliver an outstanding service to achieve your goals and maybe more. Incentive program management is a speciality at ID Events with experience and capacity to manage incentive travel and events for 10 to 7,000 people in Australia or overseas. ID Events also offers expert registration management services using sophisticated software designed as the most advanced and reliable in conference and event industry. ID Events Australia will support and shape your event’s creative journey, we handle all aspects of event production for corporate events and large multimedia presentations.